An educational institution for gemological studies that enjoys international acceptance and trains gemologists from all over the world. A diamond cut named after its inventor, Joseph Asscher, this is a square cut diamond with 72 facets. In a bezel setting, a metal rim holds the stone and surrounds the gem above the girdle. Bezel settings are considered safe and secure mounts. consisted of shells and bones. every woman will cherish forever. 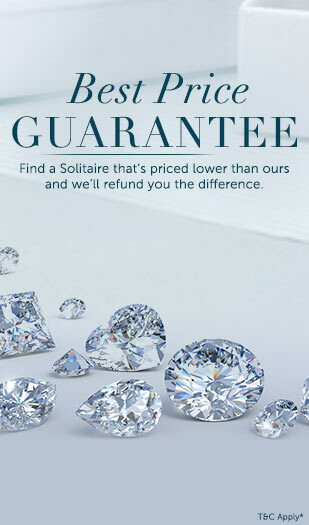 Gemstone – just like diamond the cut , colour, clarity and size that accounts for their purchase. What are other customer's choosing?